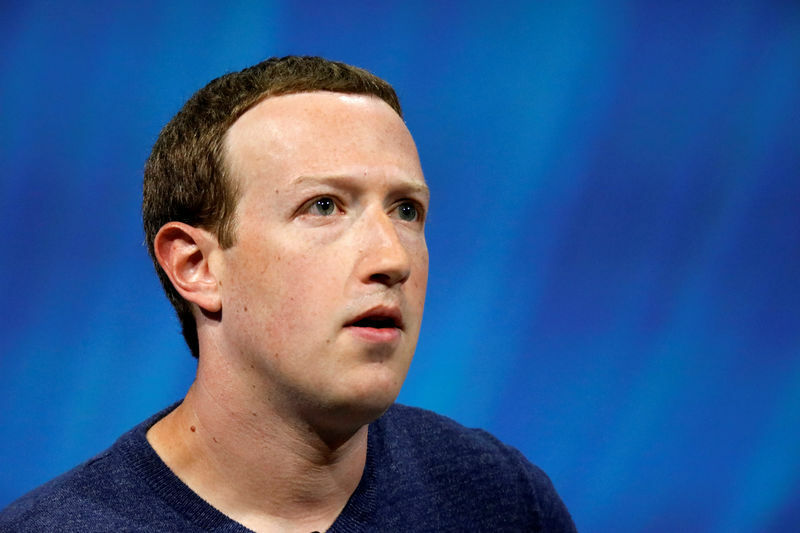 (Reuters) – Facebook Inc (NASDAQ:) Chief Executive Officer Mark Zuckerberg said on Tuesday he will host a series of public discussions about the future of technology in society as part of his personal challenge this year. “Every few weeks I’ll talk with leaders, experts, and people in our community from different fields and I’ll try different formats to keep it interesting. These will all be public, either on my Facebook or Instagram pages or on other media”, Zuckerberg said in a Facebook post https://www.facebook.com/zuck/posts/10106021347128881.